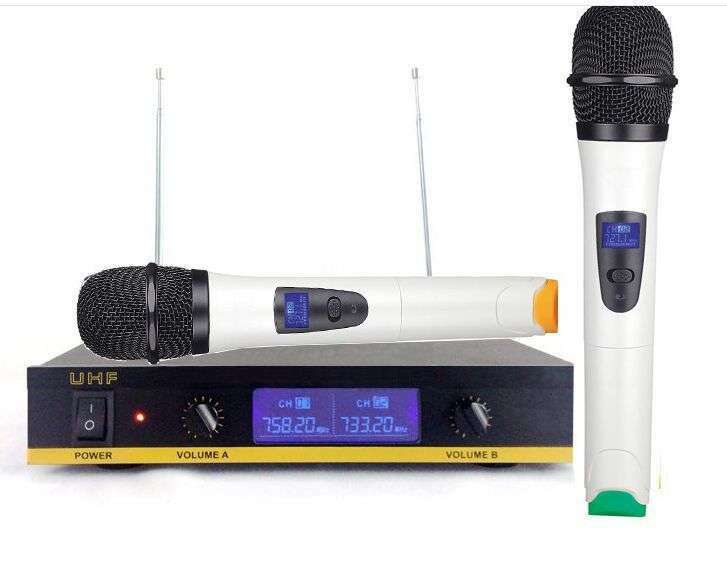 SINGTRONIC UHF-350W is a dual UHF wireless microphone system. 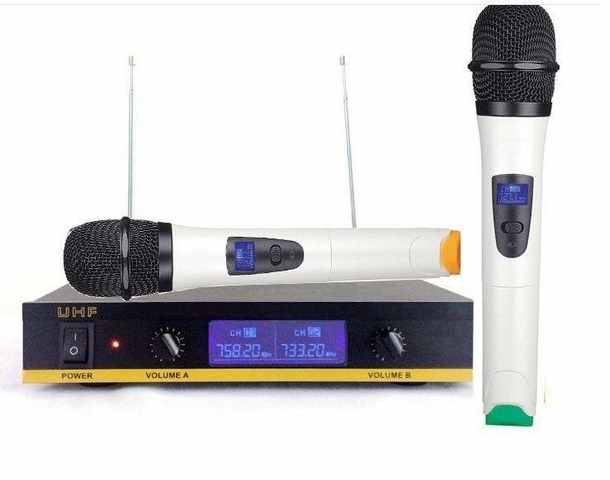 The UHF-350W professional wireless microphone system introduces a number of advanced technology and components, including the efficient low-consumption RF transmission technology, elimination of switching impact technology, slow changed output control technology, superb sensitive UHF narrowband receiver and etc.. EDA, online simulation accessorial design and strict quality control are applied to ensure each system with excellent electronic function. The system offers one 1/4" output and one balanced XLR output connectors provides the highest signal quality to your mixer or amplifier. Those make UHF-350W ready to be used at any time.